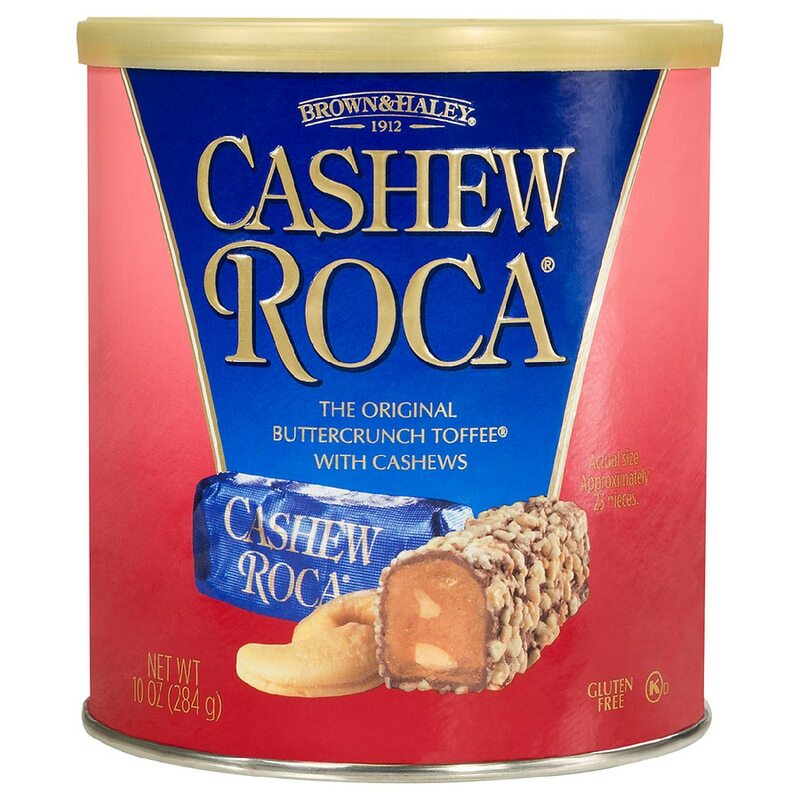 Our Master Confectioners use only the finest quality ingredients to create all-natural Almond Roca® Buttercrunch. We add premium California almonds and pure vanilla to fresh local butter and our Signature Blend of cocoa beans. Each bit is an irresistible taste sensation of buttery goodness. Enjoy Almond Roca® Buttercrunch - the special treat that will delight you and those you care about. All Natural. No Artificial Flavoring, colors or preservatives. Contains tree nuts, milk products and soy. Manufactured on shared equipment that processes peanuts, tree nuts, milk, eggs, and soy.